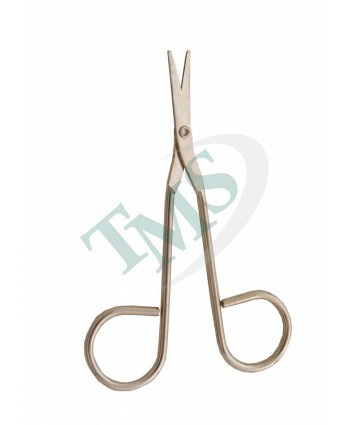 Litteratur Scissors 4.5 WireEconomy Grade: Used by healthcare providers worldwide to improve treatment and service to patientLitteratur Scissors 4.5 Wire are available as listed below..
Operating Scissors Wire Sharp BluntEconomy Grade: Used by healthcare providers worldwide to improve treatment and service to patientOperating Scissors Wire Sharp Blunt are available in a variety of sizes as listed below..
Operating Scissors Wire Sharp SharpEconomy Grade: Used by healthcare providers worldwide to improve treatment and service to patientOperating Scissors Wire Sharp Sharp are available in a variety of sizes as listed below.. 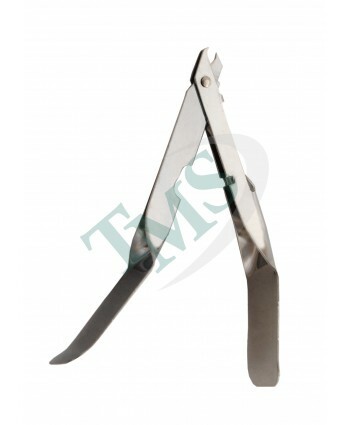 Skin Staple RemoversEconomy Grade: Used by healthcare providers worldwide to improve treatment and service to patientSkin Staple Removers are available as listed below.. 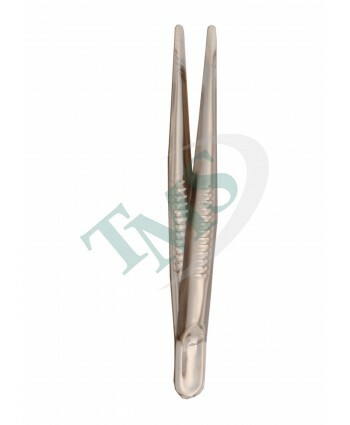 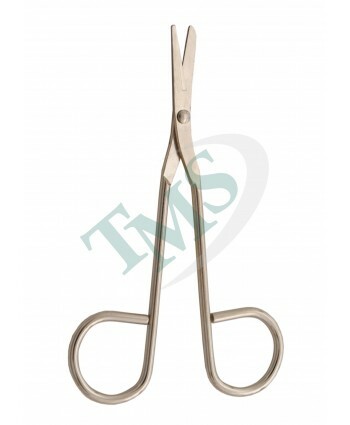 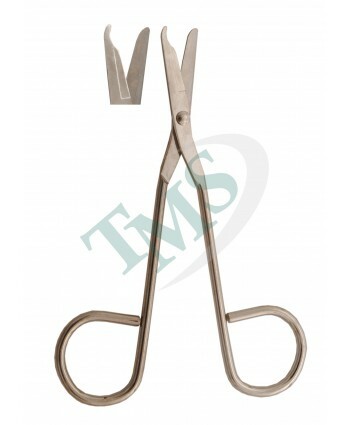 Thumb Wire ForcepsEconomy Grade: Used by healthcare providers worldwide to improve treatment and service to patients.Thumb Wire Forceps are available in a variety of sizes as listed below..